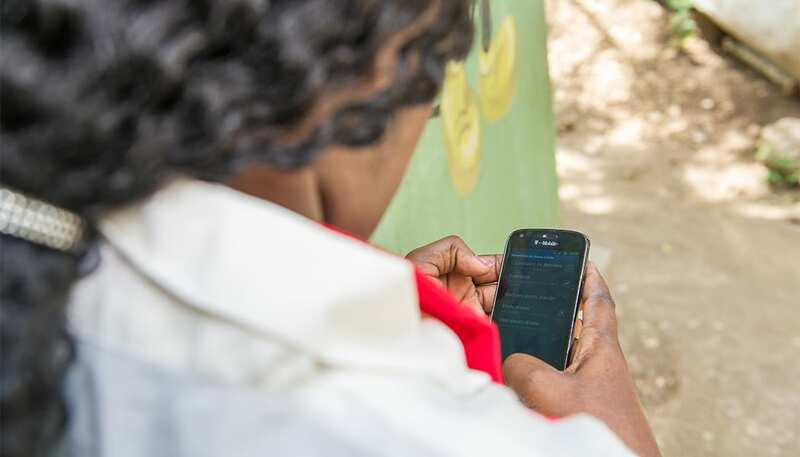 FINCA, the global institution that pioneered Village Banking and helped prove the sustainable microfinance model as key to economic development, announced the launch of FINCA Impact Finance. 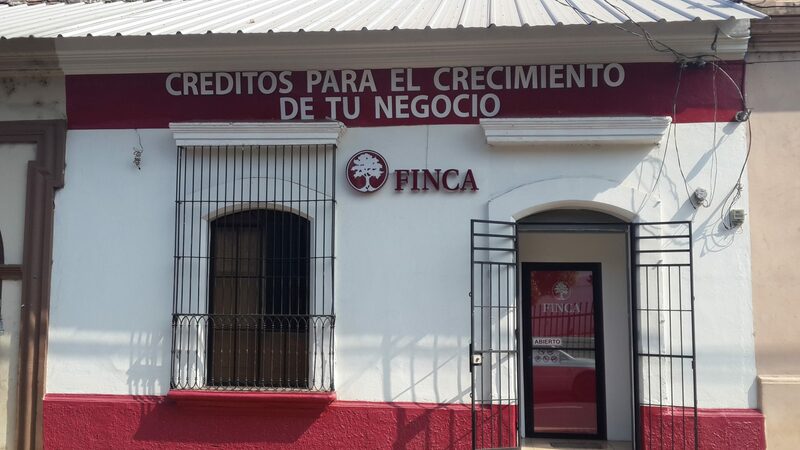 Financiera FINCA Nicaragua is pleased to announce the registration of a $10 million bond program, with the first issuance of one- and three-year bonds worth $1.1 million USD. 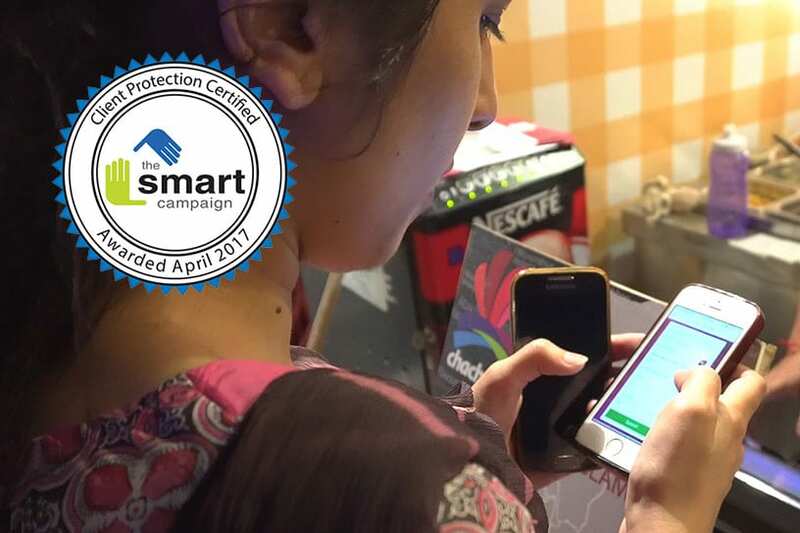 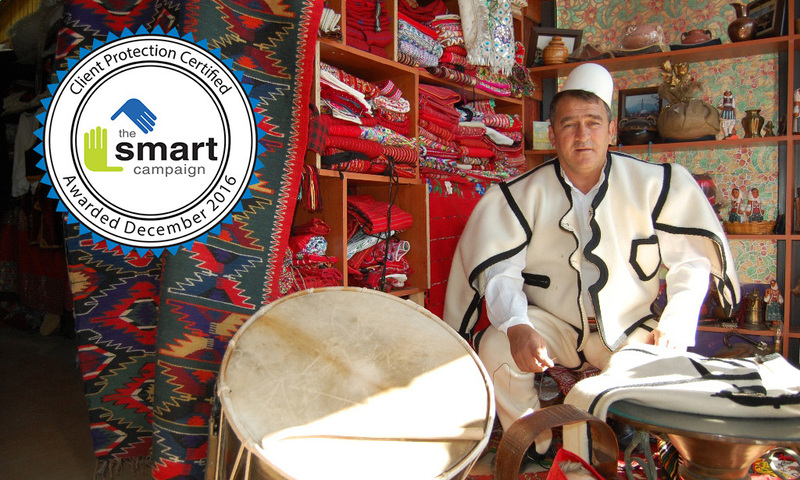 FINCA Kosovo, the country’s largest microfinance organization, announced it received the Client Protection Certification by Smart Campaign. 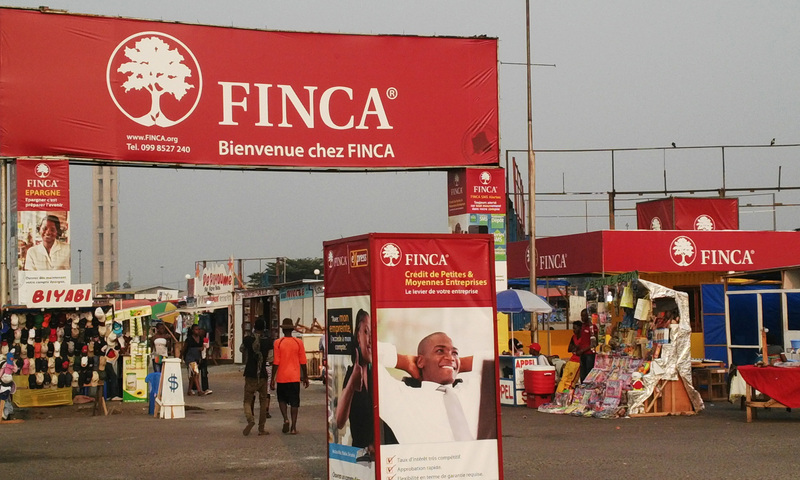 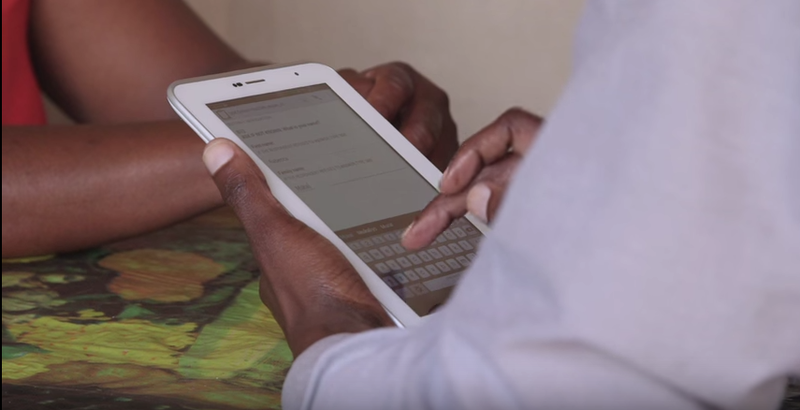 IFC and The MasterCard Foundation announced a cooperation agreement with FINCA DR Congo valued at $1 million to expand access to credit and digital financial services for low-income people and small-scale entrepreneurs. 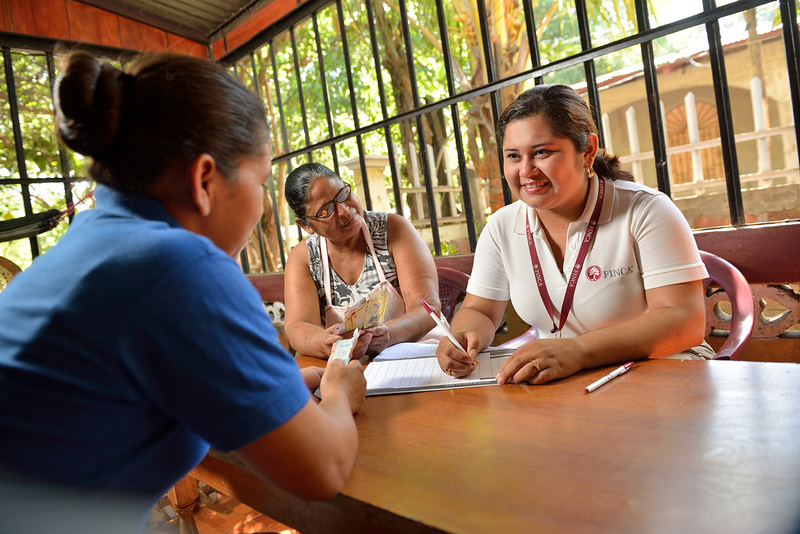 On November 10, 2016, FINCA Microfinance Holding Company transferred operations and ownership of FINCA Mexico to Te Creemos, a leading majority Mexican-owned deposit taking microfinance institution. 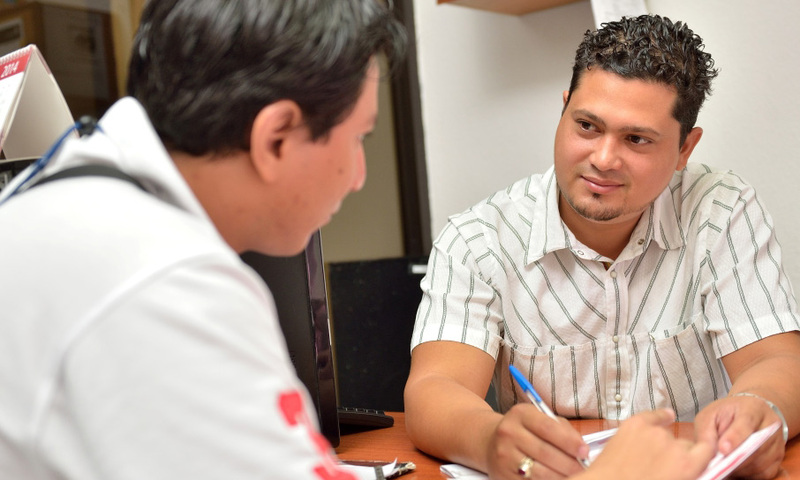 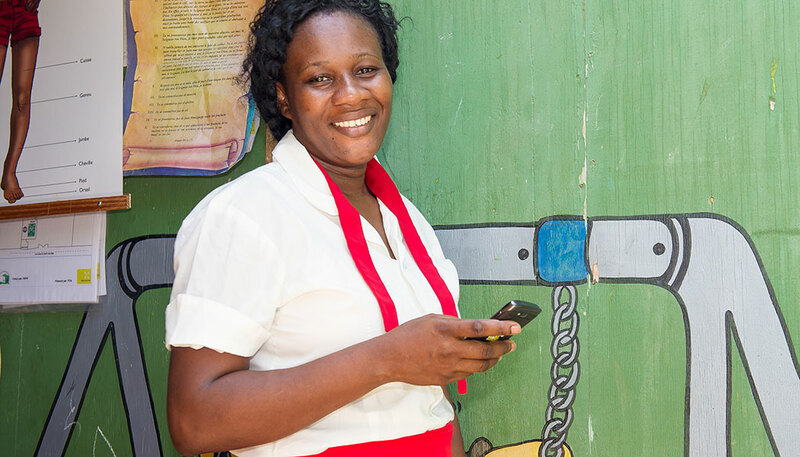 In August 2016, FINCA, a leading global microfinance and social enterprise network, and Entrepreneurial Finance Lab (EFL), an alternative credit scoring company, partnered to improve individual lending and expand access to financial services in Latin America. 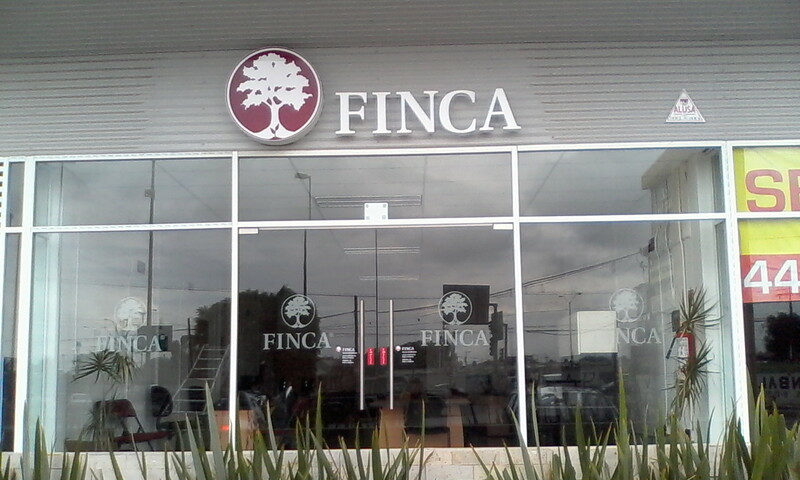 On June 28th, FINCA Microfinance Holding Company transferred operations and ownership of FINCA El Salvador to Optima Financial Services.